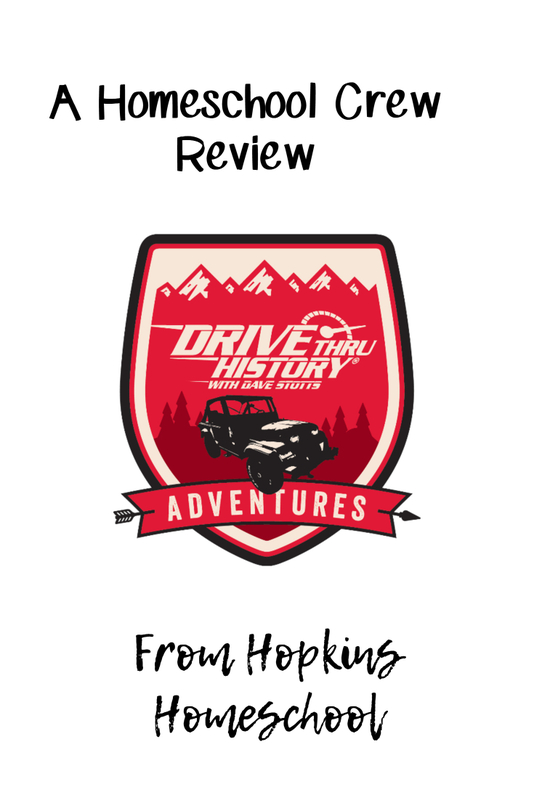 Drive Thru History Adventures is an online program that gives you access to World History, American History, and Bible History Adventures videos and curriculum resources. This is a great way to make history come alive for your children, and bring the right to the site of where these things happened! What do I mean by that? 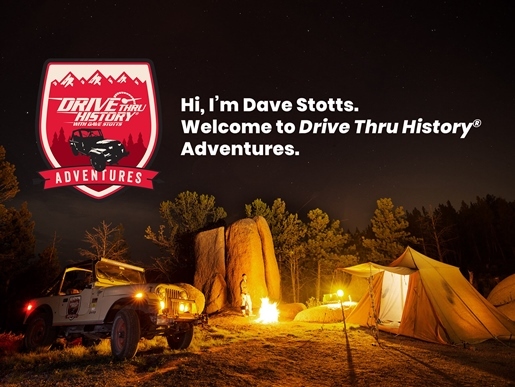 Drive Thru History videos bring you on site with host Dave Stotts to see where history happened. 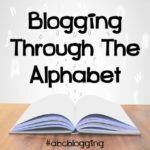 This brings the past alive for you and your students. I add you into this because you will find yourself sucked into the videos as much as your children are. 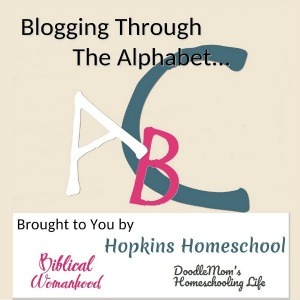 We focused on Bible History Adventures and American History for this review. Moe Man was bored with his current Bible study, so we tried this and got two thumbs up. Ray Ray and Little Miss are learning American History this year, and we decided that Drive Thru History was an excellent resource for that. We used this program in two different ways to meet the needs of our children. First, Moe Man used Bible History Adventures as a daily Bible Study. This means that every day during our school week, Moe Man would use Bible History Adventures to help him dig deeper into his Bible Study. The beginning of the week, Moe Man would take the time and watch the episode while completing the discussion questions. But that was not the end of it for him. 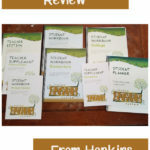 With the curriculum available on the website, we were able to build on each lesson. For each video, there is a Bible passage or two that go along with the topic of the video. It is available to read online, but I would have Moe Man read it in his Bible. Finally, we would finish the week with the Dig Deeper articles. These were a great way to find more about the topic, and I would have Moe Man write me a short paper on each of the ones he read. The American History Adventures was set up in much the same way, only instead of Bible passages, there were articles that go along with the topic, like the Mayflower Compact or The Declaration of Independence. Since I was using this with Ray Ray as a supplement, we used this a little differently. We didn’t do a lot of the Dig Deeper articles unless Ray Ray was interested in something. We would watch the videos, usually having extra family members join in and we would discuss the questions at the end. Where I had Moe Man write the answers out, Ray Ray would verbally give me the answers. The kids were in love with this site! They were in love with the videos! Even Daddy wanted to watch with the kids. 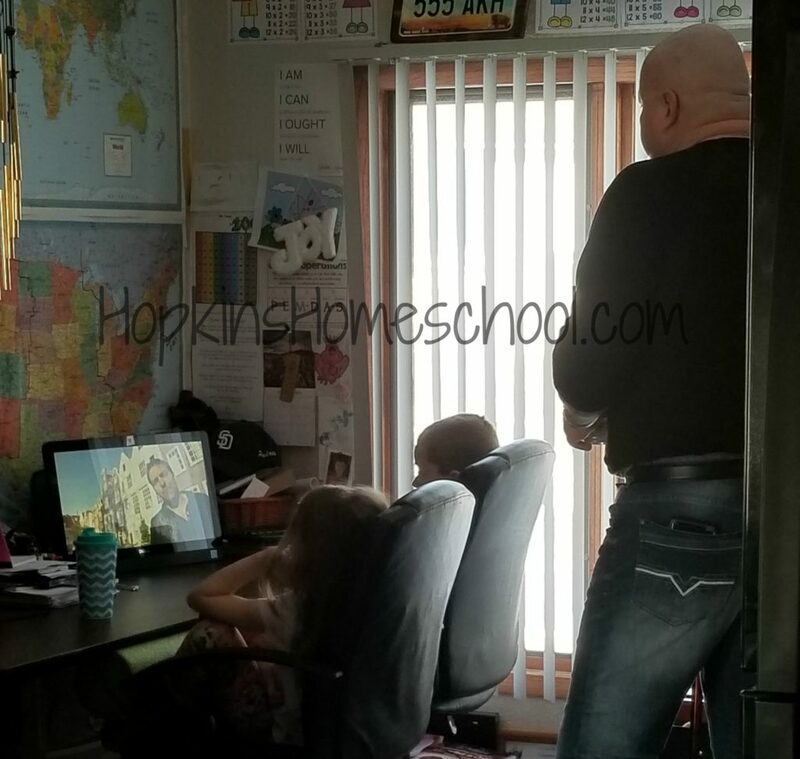 I would have to say that the videos were the favorite part of the whole thing for the kids. They were well made with Dave Stotts talking to us as the viewers. We never felt like we were watching some boring history video, to us we were watching a fun show that we wanted to binge watch all day. I personally love that each of these three sections are set up in a way that when used as a full curriculum, we can open and go. All the information for each episode is on that page of the site. 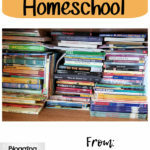 There are beautiful pictures and fun little “side road” notes about each lesson. Moe Man was able to spend time on here without needing assistance from me, which he loves and the younger kids were able to play around on the pages to watch what they wanted and read more as they wanted. My favorite part about all of this? The Adventures TV! This is where I would let the kids go crazy and watch what they wanted. This is set up like many of our streaming apps, and all the videos from all the programs are available, this also includes Behind the Scenes and Dave’s Adventures. These are the favorite sections for the kids and me! If you are looking for a fun and interactive history curriculum, this is going to be your best bet! 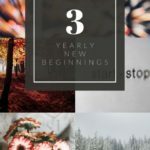 What is even better, if you grab your own annual subscription, you can get The Gospels DVD collection for free, right here.